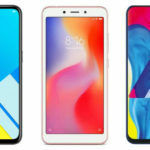 POCOPHONE M1805E10A Receives FCC Certification; Xiaomi Phone with Brand New Trademark Launch Imminent? 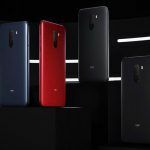 Xiaomi’s new mystery mobile phone, the first POCOPHONE appears to be racing through certifications. The company filed and received a NCC certification for the POCOPHONE series first handset late last month. Chinese smartphone maker is most likely attempting to expand its sub-brands. 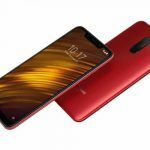 After experiencing immense popularity and sales of “Mi” and “Redmi” brands of smartphones, the company has apparently opted for a rather diverse choice for its latest line of mobile devices. A very recent FCC filing, bearing the ID 2AFZZ-XMSE10A, links Xiaomi with the brand name “POCOPHONE”. The test report confirms the new device, labelled with the model number as “M1805E10A”. Reports also indicate Xiaomi had managed to secure the NCC certification for the POCOPHONE in Taiwan. These certifications are critical for any mobile device that has cellular and other wireless communication protocols, including Bluetooth, WiFi, NFC, etc. Xiaomi has always chosen short and rather sharp brand names. The POCOPHONE brand certainly appears whimsical. 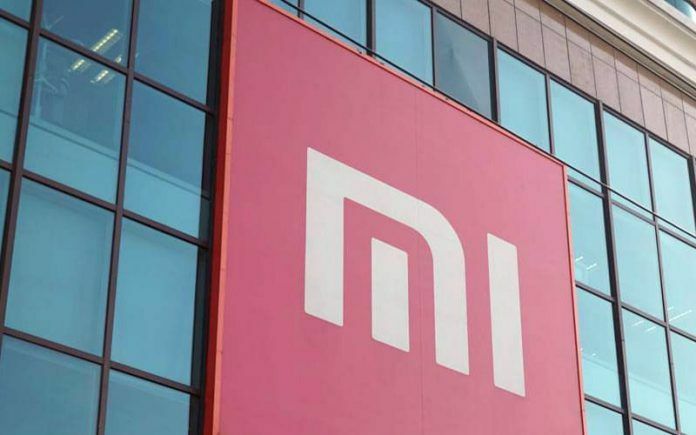 Although chances are high that Xiaomi would launch another smartphone brand, the name does make us doubt if the company could be exploring the feature phone market. There has been quite a buzz about simple phones that reduce smartphone addiction by significantly cutting down multimedia support. After smartphones with powerful hardware, Xiaomi could be attempting to launch simple mobile devices that offer good communication abilities and little else. 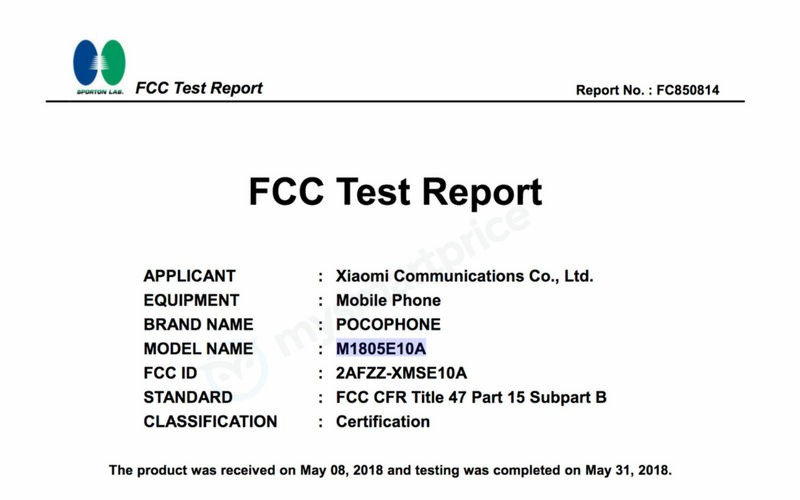 The FCC certification reveals Xiaomi POCOPHONE 1 will have LTE, WCDMA, and GSM connectivity. Essentially this means the mobile phone will be able to establish a cellular connection on any of the three standards that are currently prevalent in the world. Rumours about the device had indicated it would support 2G (900 MHz / 1800 MHz), 3G (CDMA2000 FDD), and 4G (FDD-LTE 2600 MHz / 1800 MHz / and 900 MHz) bands. While this appears to be true, the FCC filing specifically notes the device will have hardware support for LTE Band 40, which incidentally, is one of the 4G bands that Indian telecom giants like Reliance JIO support. But the filing goes on to mention that this band will be disabled by software in a bid to make the mobile phone redundant in the US market. POCOPHONE will also support Bluetooth and WLAN. 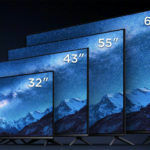 The WLAN or WiFi chip will offer connectivity on both the 2.4 GHz and the 5 GHz bands. According to rumours, Xiaomi POCOPHONE will also have navigational features. The device is expected to accept navigational inputs from American GPS, Russian GLONASS, and Chinese BeiDou constellation of navigation satellites. The rest of the specifications of the POCOPHONE M1805E10A remains a mystery for now. Will Xiaomi Launch POCOPHONE In India? Xiaomi manufactures and sells hundreds of mobile phones as well as electronic products. In fact, the Xiaomi brand is present of a myriad category of devices. However, speaking strictly about mobile devices, not all of the company’s products are launched in India. Xiaomi had recently launched its first gaming-focused smartphone. 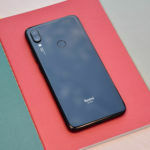 The Black Shark smartphone is currently limited to the Chinese market. It is a powerful smartphone that rivals the Asus ROG Phone. The latest Snapdragon 845 SoC paired with Adreno 630 GPU powers the device. The smartphone packs as much as 8 GB of RAM. The POCOPHONE, on the other hand, has the Taiwanese NCC certification. This might indicate an imminent in launch in Taiwan at least. 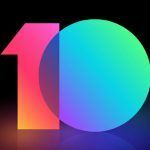 Once launched, the POCOPHONE will be the fourth brand from the Xiaomi’s portfolio. However, only time will tell if it will be as successful as the other brands. Currently, there are no details available on whether or not the POCOPHONE lineup is coming to India. But we will certainly report more details as and when they become available.